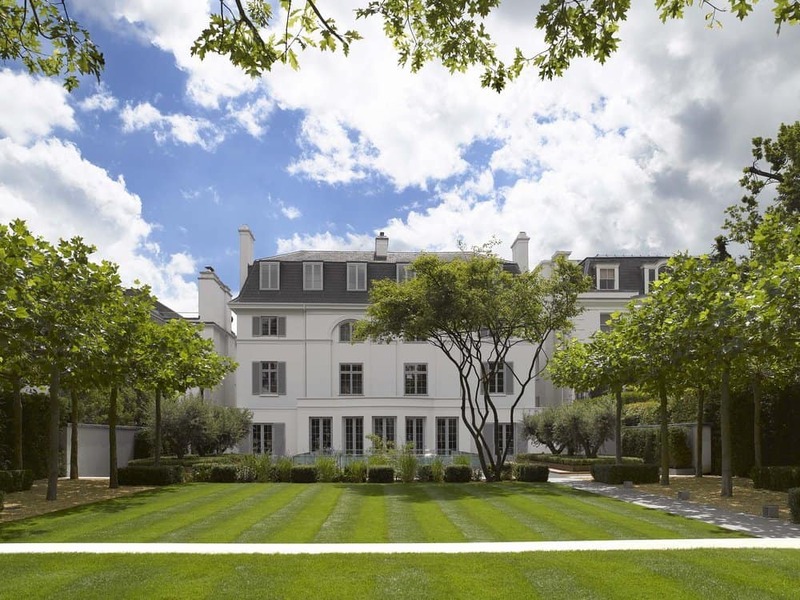 It is easy to believe that all expensive homes look the same – a large two or three story home in the country, french doors everywhere, gold-plated toilets, with a pool and sprawling grounds for games of croquet. However, that is not necessarily always the case. This list gives a great deal of different examples of beautiful homes in different places all over the world. These homes are all different – from the classic mansion, to beachside manors, to beautifully crafted mountain homes – each of these homes are beautiful and showcase their worth. This beachside mansion is located in the ideal place for relaxation. 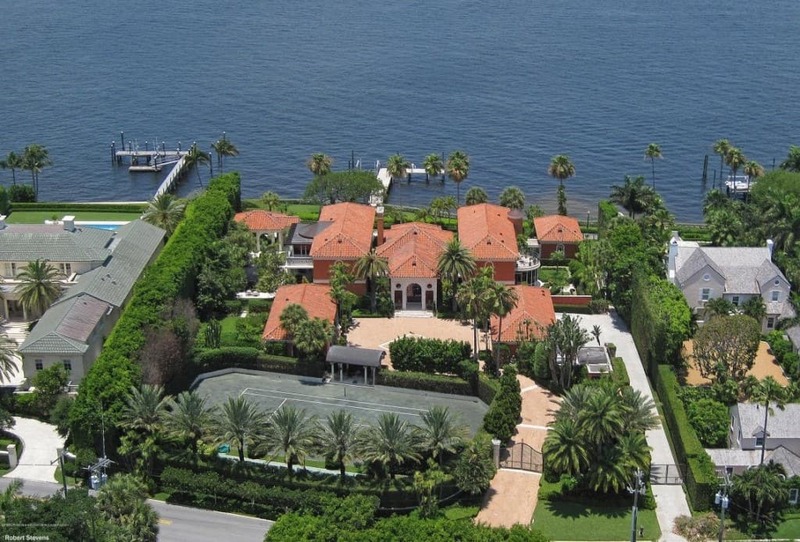 Included on the grounds are a tennis court, and a private dock. 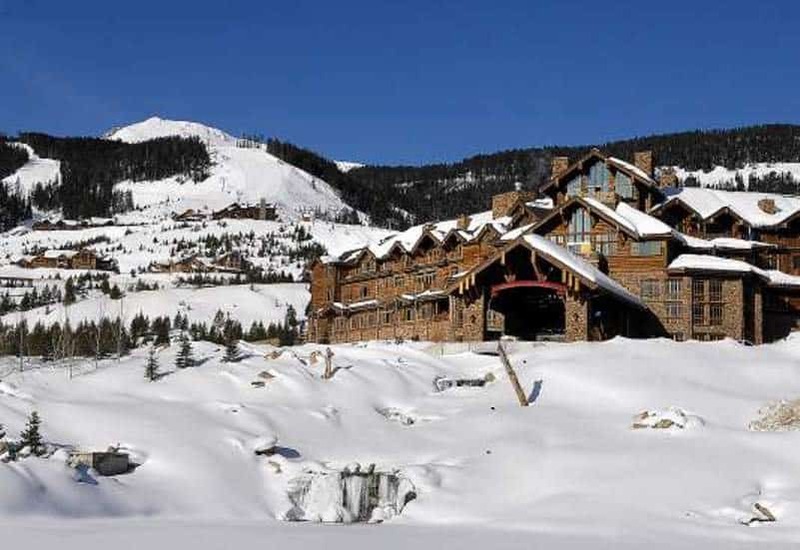 This house is part of a private ski and golf community in Montana, and has heated floors, a private gym, a wine cellar, and its own ski lift. 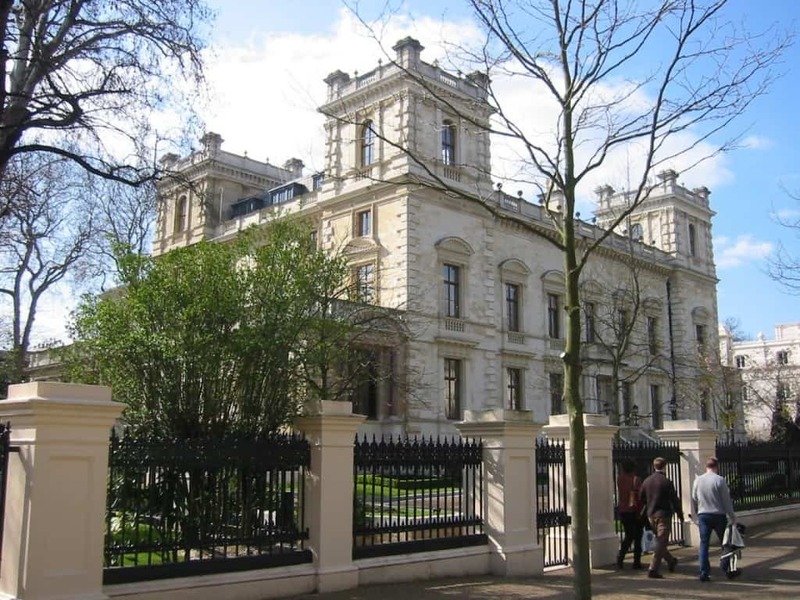 7 Upper Phillimore Gardens, London, U.K. 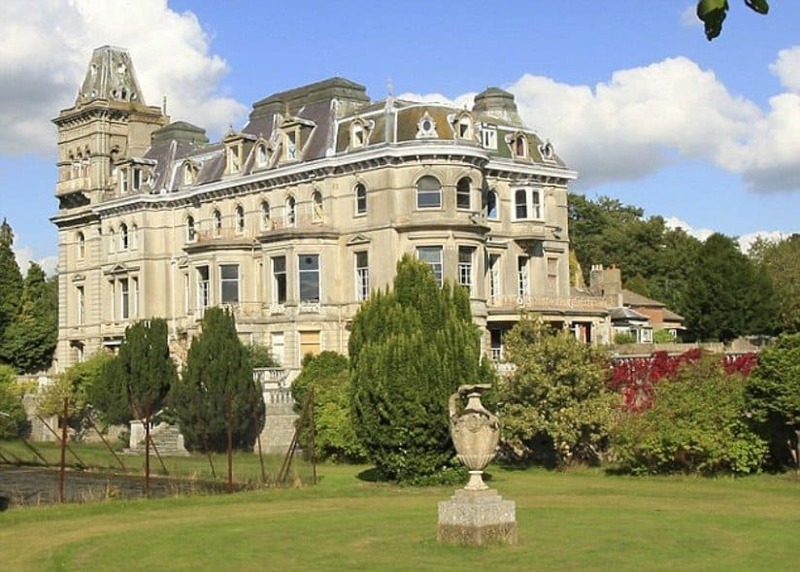 This ten bedroom prep school-turned-mansion has an underground swimming pool, a sauna, gym, cinema, and even a panic room. Boosting the price of this house is an interior covered in marble, gold and priceless artworks. 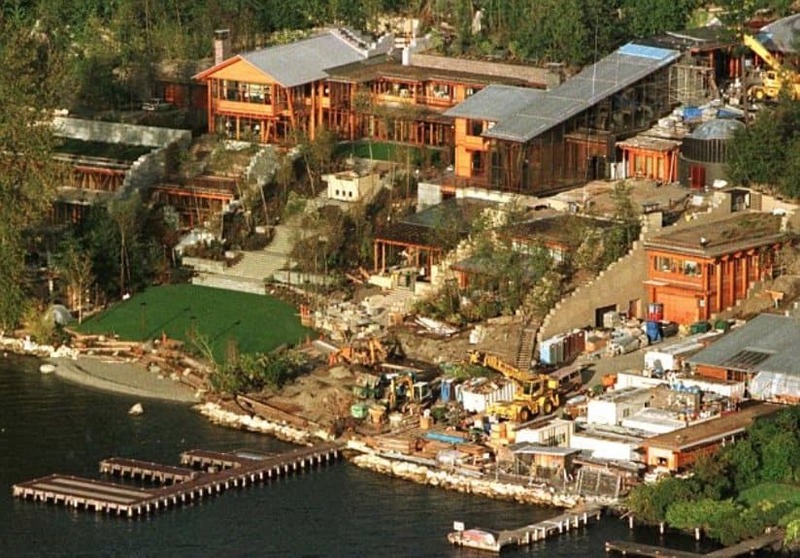 This $120 million home is owned by Bill Gates and kind of resembles a cabin…a very expensive cabin. 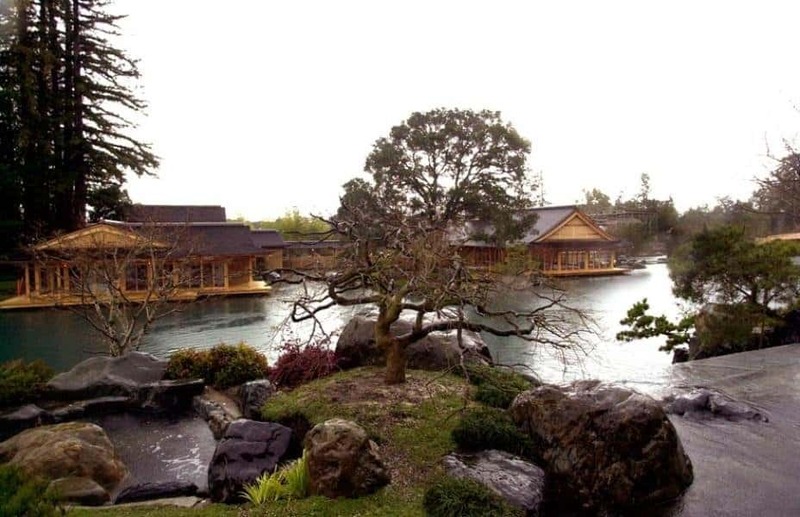 This beautiful Japanese-style home in California cost about $200 million to construct. This home can be compared to literal paradise on earth! This home is the epitome of what a mansion is supposed to look like. The extensive grounds and elaborate extras are unreal. 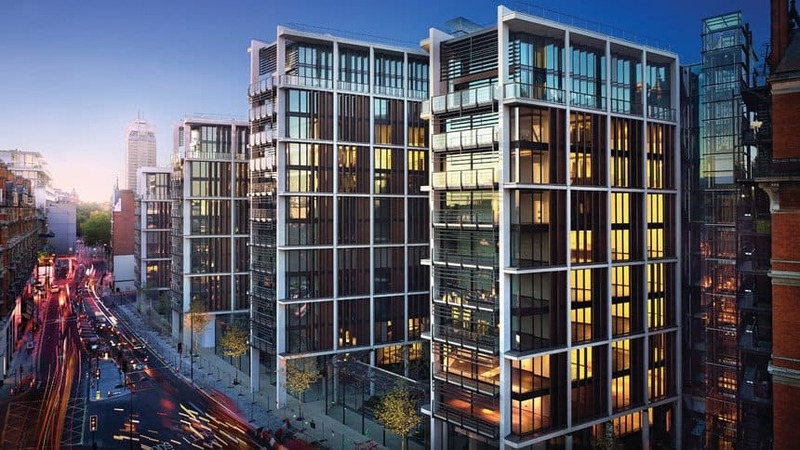 One Hyde Park, London, U.K.
Valued at around $221 million, these penthouses are close to the same worth as Kensington Palace itself! The unique architecture and design of this home makes it extra special. The fact that the owner can walk from their front door straight to the beach is just an added bonus. 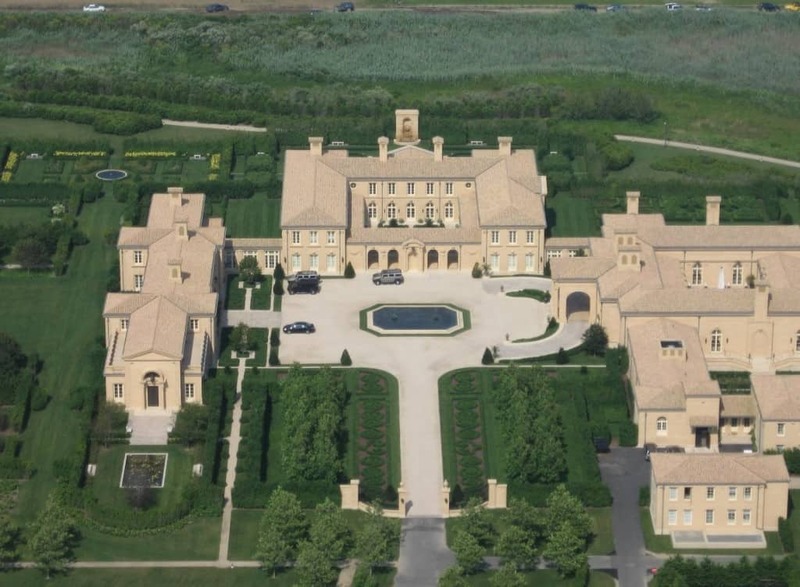 This home resembles a palace…in New York. 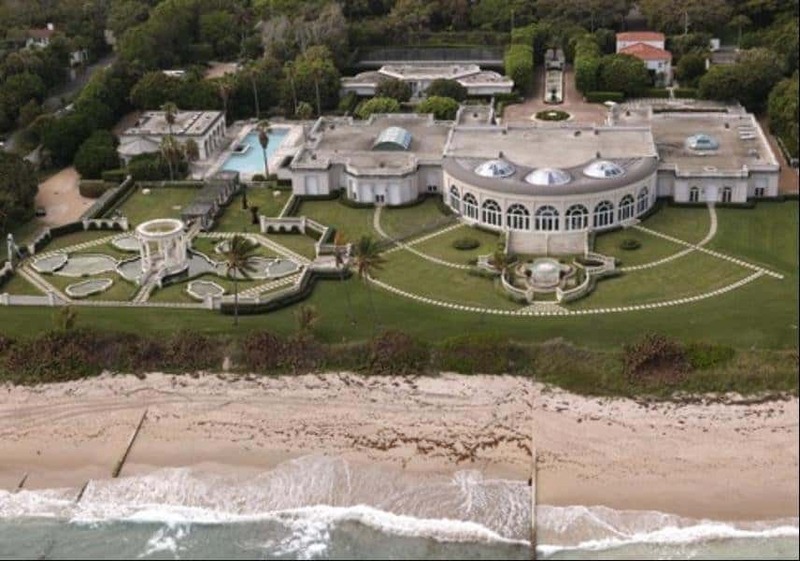 Owned by Ron Baron, this home has been estimated to be valued at around $90 million, but no one knows for sure — except the owner. 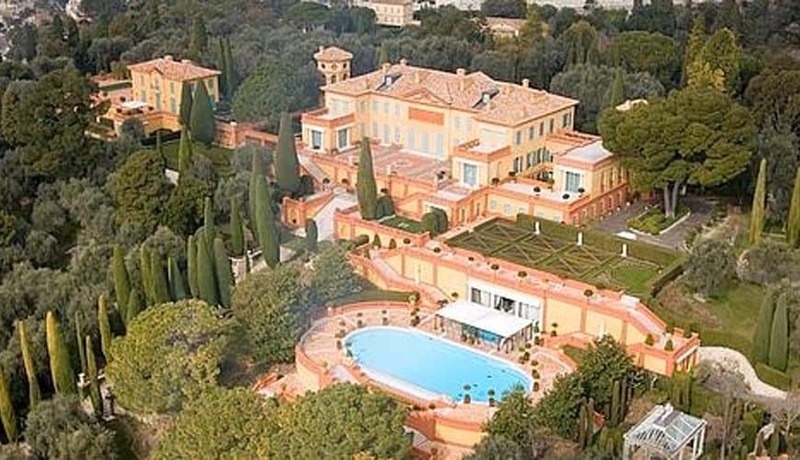 Many would be surprised to find that this isn’t the most expensive home on the list, worth about $222 million. This home is literally a piece of history and is a landmark for many people across the United Kingdom. 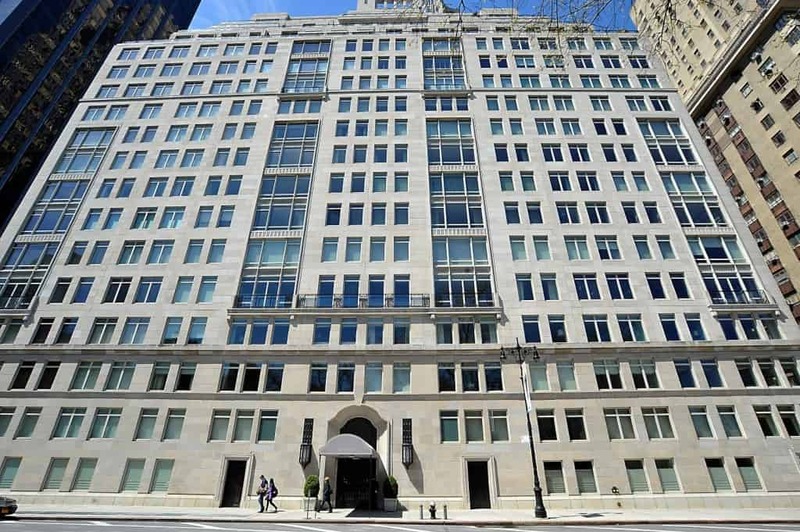 Many famous New York business people and socialites have lived in these extravagant penthouse suites. What would this list be without a home from Silicon Valley? Surprisingly, this home is owned by a Russian investor who actually only uses it as a second home. 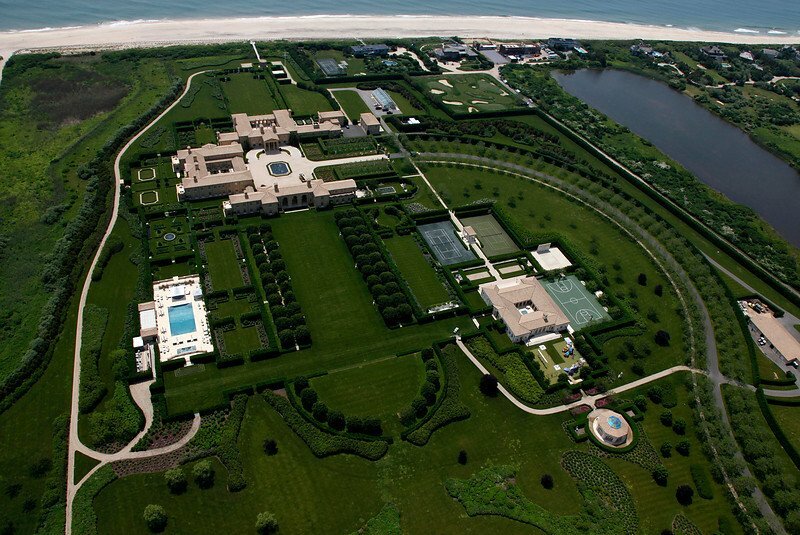 This massive estate took about 5 years to build and is valued at $240 million. Included on the grounds are tennis courts, basketball courts, a swimming pool, and many walking paths. Certainly, this palace had to be on the list as it does maintain its role of a home to Queen Elizabeth. 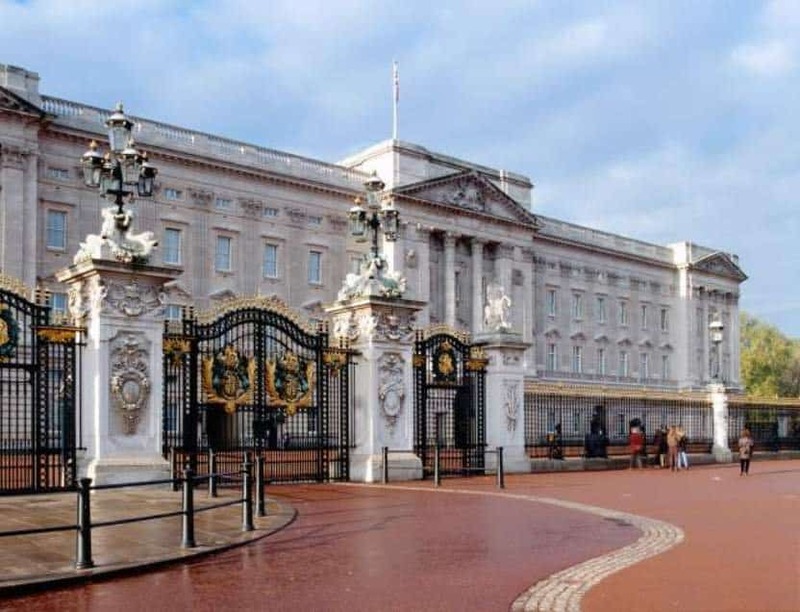 Valued at $1.5 billion, this palace has over 700 rooms throughout the entire building. 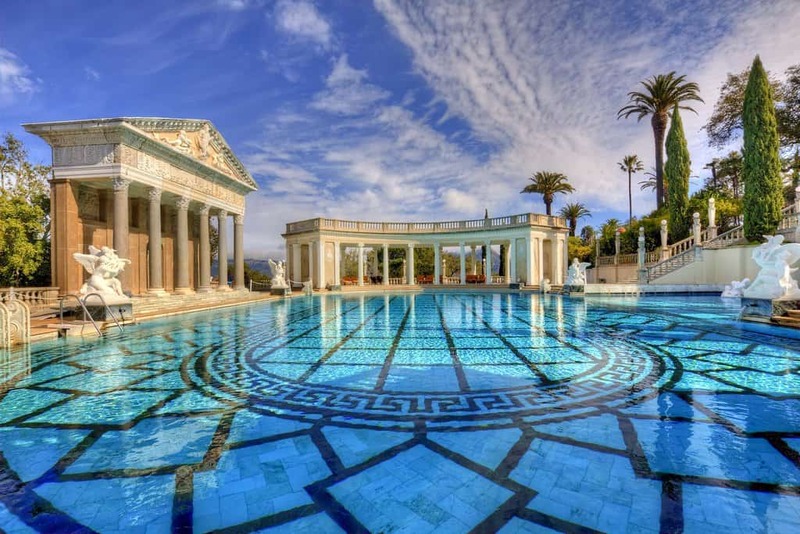 This is the typical mansion – massive home, beautiful grounds, large pool and cabana. 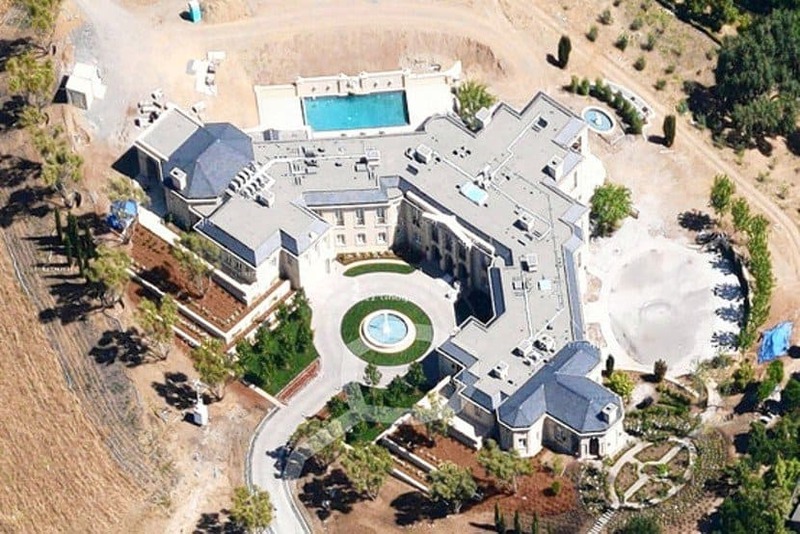 This home is valued at around 500 million euros or $750 million. This castle was once a home, but has since been used as a movie set for The Godfather, and is more recently used as a tourist attraction. This home is situated on a vast expanse of land, which probably contributes greatly to the price of the home – $132 million. This home is particularly cool because it is found right in the center of one of the largest, busiest cities in the world. 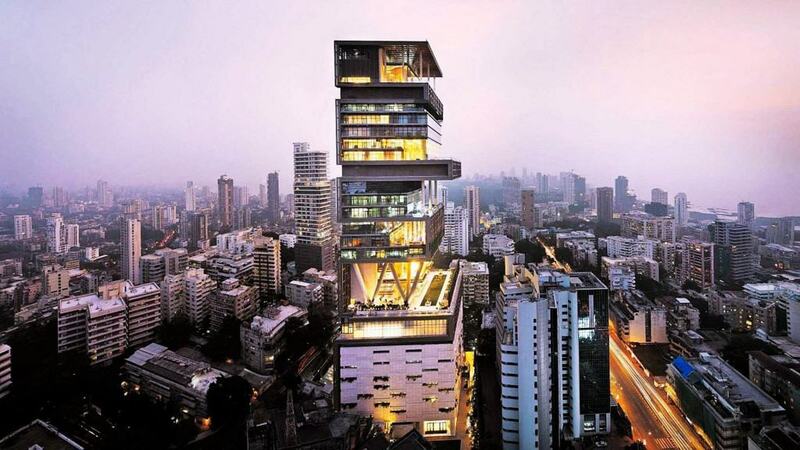 Its architecture is totally unique, and it makes a beautiful asset to the skyline of Mumbai. 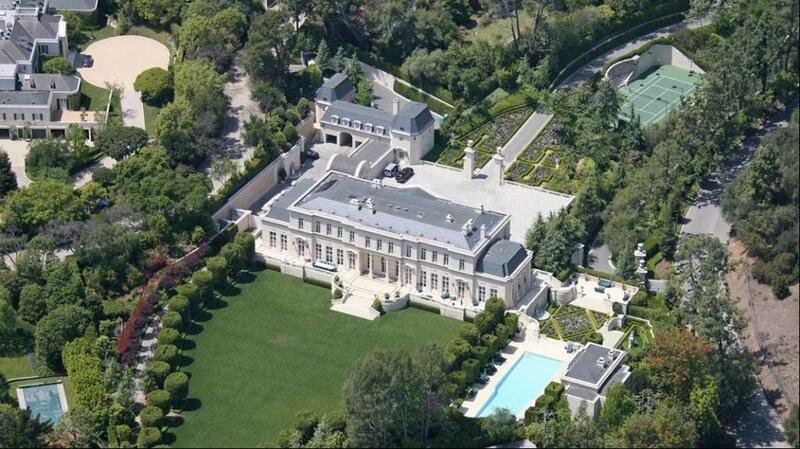 This house is valued upwards of $1 billion. Not only is this 300-year-old home both massive and beautiful, it also includes two full-sized golf courses, and is valued at $218 million.